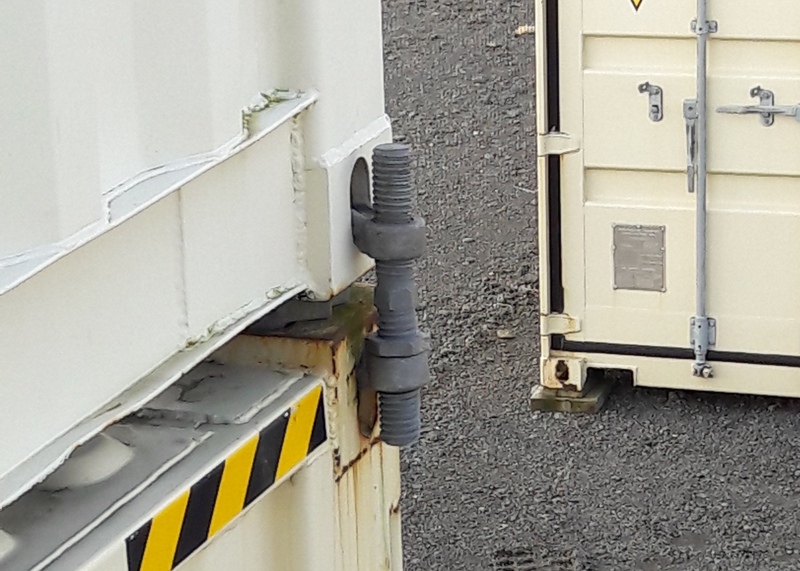 The Bridge Fitting is used to connect two shipping containers together through the corner castings. These bridge fittings can join containers side by side or, used in conjunction with the Intermediate Twistlocks for added stability. We can freight to your site or available for pickup from our Wanganui or Palmerston North depot. 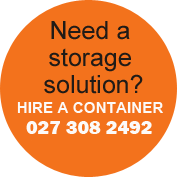 Call us today about these or any other product in our range. Category: Accessories. 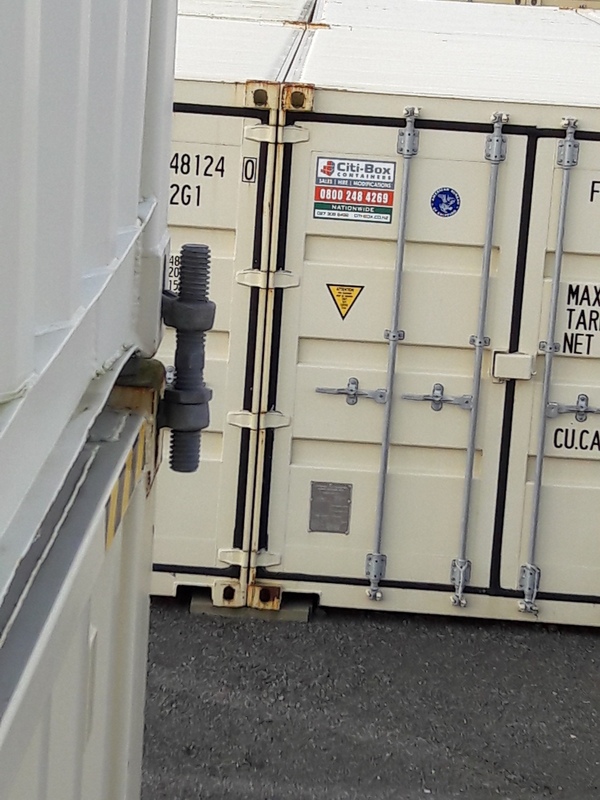 Tag: shipping container; bridge fitting; 20' shipping container; storage.